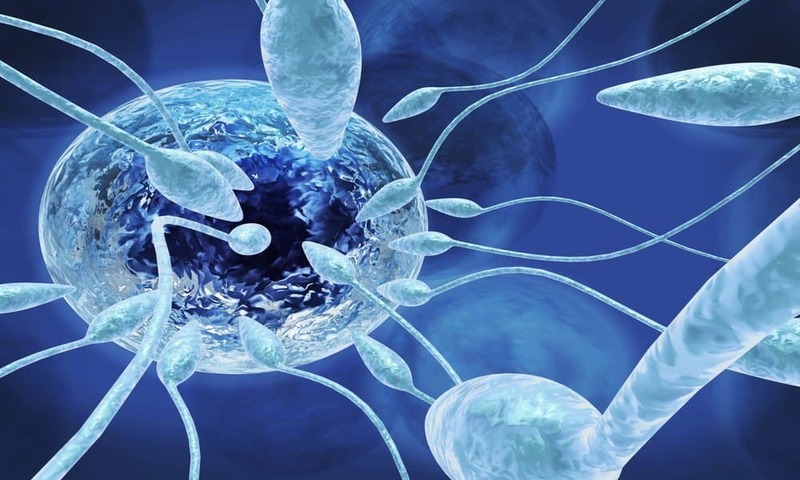 If you and your partner are trying to conceive, one of the first things you need to do is figure out when you ovulate each month. 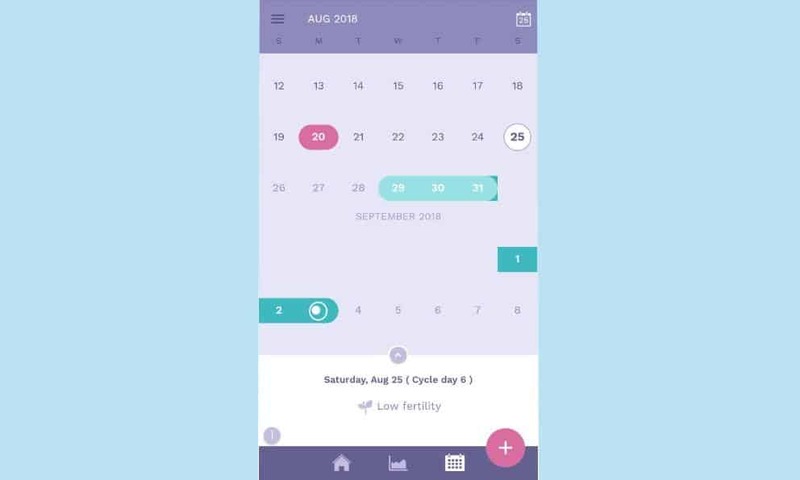 This can be pretty tricky, especially if you’re just coming off of birth control or aren’t in the habit of tracking your cycles. A great tool that can help simplify the process is a basal thermometer. Read on to learn more about basal thermometers, how you can use them to track ovulation, and what you need to know to choose the best one. If you’re trying to conceive, you can use a basal thermometer to track your basal body temperature. This is your temperature when you’re completely at rest. 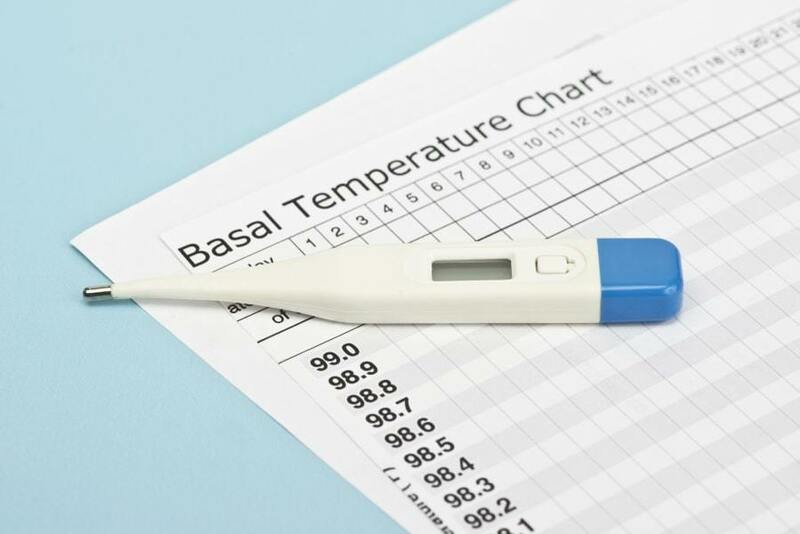 A basal thermometer is more accurate than a traditional thermometer. 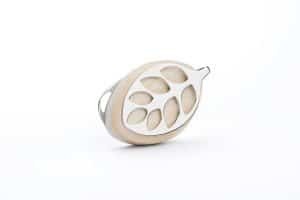 It also operates in a smaller temperature range. 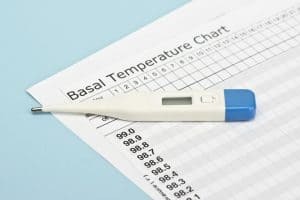 Your basal body temperature changes throughout the month based on a variety of factors, including your hormone levels. When you ovulate, your temperature rises thanks to an increase in progesterone. Your progesterone levels remain high during the two-week period between ovulation and menstruation. If you are not pregnant, your progesterone levels (and basal body temperature) will drop and you will menstruate. If you are pregnant, your temperature and progesterone levels will remain elevated. 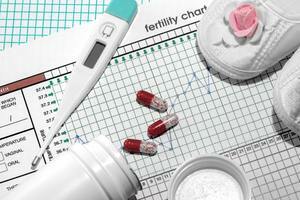 Increased accuracy is the greatest benefit of measuring basal temperature to track ovulation. Many women also like to rely on temperature tracking because there are no side effects associated with it. 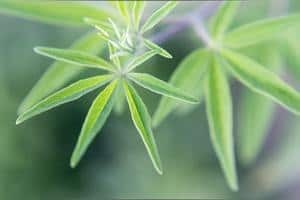 It also provides more information about the whole menstrual cycle and allows women to become more knowledgeable about what’s happening in their bodies. Basal thermometers are more expensive than regular thermometers. But, they’re still cheaper than other ovulation trackers and fertility treatments. If you want to conceive, tracking your ovulation with a thermometer should be your first step before moving on to more expensive measures. If you want to use a basal thermometer to track your ovulation and increase your chances of getting pregnant, it’s important to make measuring your temperature a regular part of your routine. Keep the following guidelines in mind to ensure you get the most accurate reading possible. 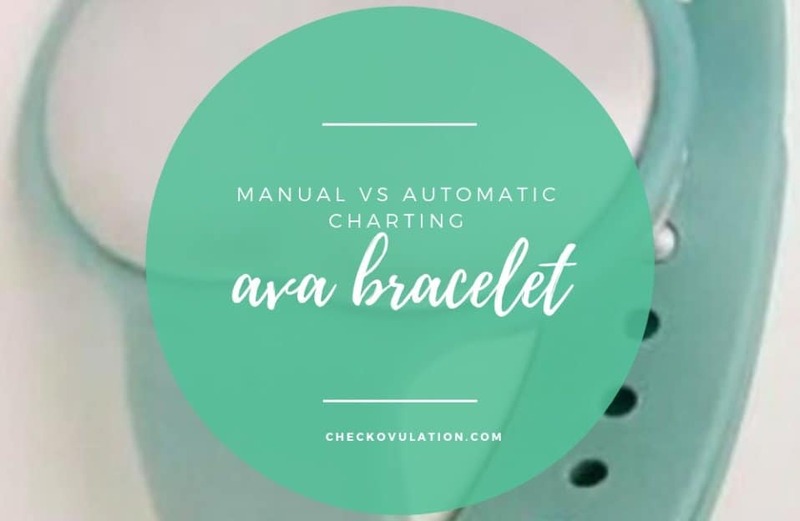 The more accurate you are, the easier it will be to know when you’re ovulating and the easier it will be for you to conceive. Be sure to keep a temperature chart right next to your bed as well. This will make it easy for you to write down your temperature and the time at which you took it each day. When it comes to finding the best thermometer, there are a lot of options to choose from. These tips can help you sort through all the different models available in stores and online so you’ll have an easier time finding a reliable thermometer. In order to get the most accurate temperature measure possible, your thermometer needs to measure to the nearest one-tenth of a degree. Some thermometers only measure to the nearest two-tenths of a degree. This might not seem like a big deal, but that small variance can have a big impact on the accuracy of your monitoring. If you’re going to go to the trouble of taking your temperature every morning, it ought to be as accurate as possible. You don’t necessarily have to rely on a digital thermometer, but most people find that they’re the easiest to use. Digital thermometers are easy to read, and they often will beep to let you know that your temperature has been recorded. This might not seem necessary, but when you’re measuring your temperature first thing in the morning, it’s nice to not have to worry about how long you need to be measuring. Digital thermometers also don’t need to be shaken down the night before as mercury thermometers do. You also don’t have to worry about them breaking if you accidentally drop them. A basal thermometer will be more expensive than a regular thermometer but, you still shouldn’t have to pay an arm and a leg to get a good one. On average, a good digital thermometer will set you back between $20 and $30 dollars. If extra features aren’t important to you, you may be able to spend even less. As long as it measures to the nearest one-tenth of a degree, you should be fine. If you’re trying to decide between a few different thermometers, hop online and check out the reviews for each one. Be sure to read the reviews carefully, too. Don’t just look at a star or number rating. Paying attention to the actual review will help you see what people do and don’t like and will allow you to make a more informed decision. Some thermometers come with an internal tracking feature. This can be very helpful if you don’t want to write down your temperature on a chart each day. There are plenty of free charts available online that you can use as well, though. You can also use an app on your phone. It’s up to you and how comfortable you are keeping track of your temperature each day. Thermometers that have the internal tracking feature will likely be more expensive. But, for some women, the convenience is worth the extra money. As you can see, there’s a lot of information you need to keep in mind when choosing the best basal thermometer. If you want to learn more about what to look for in a thermometer, or if you want to see which brands are the most effective, be sure to check out our thermometer reviews today. Our reviews are full of helpful information that will help you make the right choice for your specific needs. Karen Haines is a health writer based in Stellenbosch, South Africa. She has written for magazines, websites, trade journals, and consumer health publications.